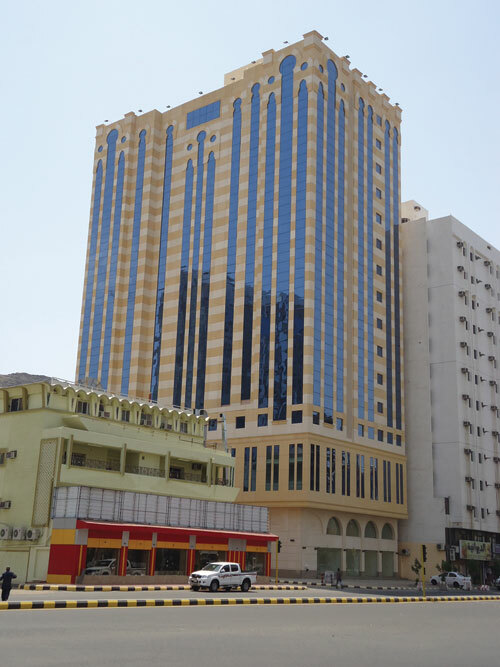 15 stories Hotel in Makkah, used for pilgrims service, the challenge in this project was manufacturing and installing over than 2500 sqm of GFRC in 5 months before season starts. This project includes high engineering details. 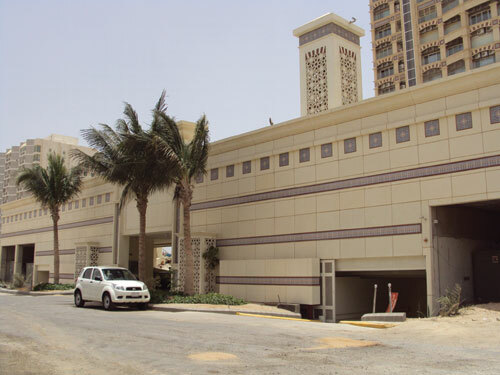 A well-known residential tower in Jeddah located on beach road, MHT&Sons Co. manufactured wall panels with imbedded ceramic tiles, sunscreens and cornice to achieve the Andalusia style of the building. Hotel located at Shatee area in Jeddah,MHT&Sons Co. was assigned by the client to manufacture GFRC wall panels with detailed patterns, columns and GFRP pattern ceiling. 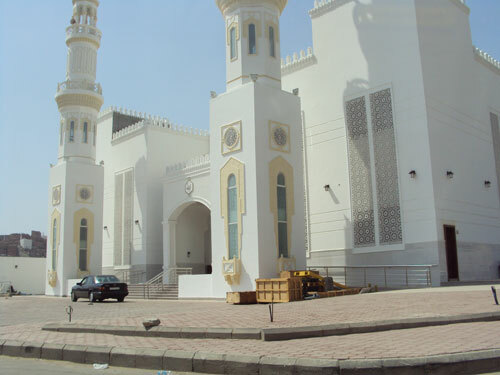 Villa located at Obhuur in north Jeddah, MHT&Sons Co. manufactured GFRC elements to fulfill the architecture design including sunscreens, window frames, cornice, moldings and columns. Our mission is to invent and lead in the architecture products industry by producing environmental friendly products with a cost effective value which can cope with modern and classic architecture design development. Majd Turky seeks to revolutionize the real-estate development market through creating residential, commercial and industrial land-marks by providing cutting-edge developments with a cost-effective and sustainable value. Produce high quality, sustainable architecture productswith cost effective value to make buildings more beautiful.